Both my daughters attended K-12 in JISD schools, with Megan graduating in 2002 and Rebecca in 2005. The education they received here in Jefferson prepared them to succeed in their chosen careers. Megan graduated from the U. S. Air Force Academy. She is a pilot with the current rank of major. Rebecca graduated from Yale and Duke Law School. She is a practicing attorney in New Orleans. 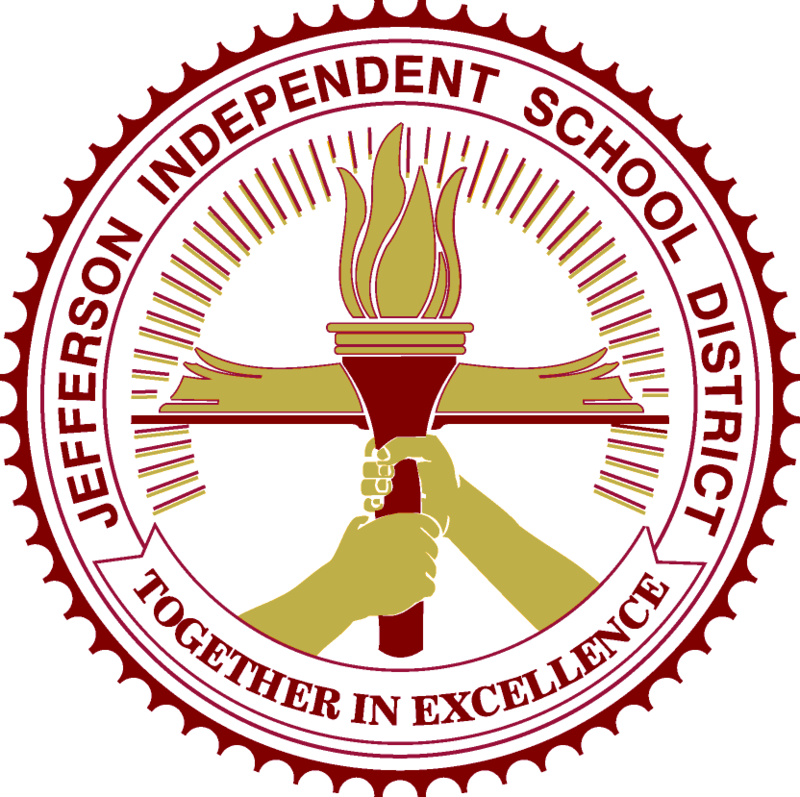 I have served on the JISD School Board since 2005, currently in the position of board secretary. I am excited about the direction of our school district. Our employees are committed to the success of our students, helping to grow them into persons of character ready to enter the world beyond high school. During the time I have served on the school board, we have added a broad selection of career and technology fields, including a number that enable our students to earn certifications. Dual credit class options have expanded tremendously, with students having the opportunity to earn as much as two years of college credit by the time they graduate from high school. Hands-on learning is provided at all levels, including a number provided through partnerships with Collins Academy. In a small town such as Jefferson, the school is the heart of the community. 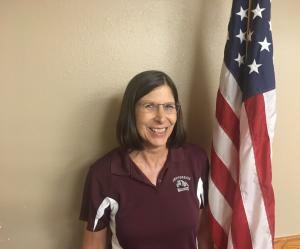 I hope that in some small way I have helped both the district and community of Jefferson be a place where people want to live and raise their children. And when those children go out into the world – whether they stay close or roam the world – my hope is that they are proud of where they come from and prepared for the challenges they meet.